Club Rides – Each week, the club provides at least one ride for each level of cyclist: beginning, intermediate, advanced, and social rides. 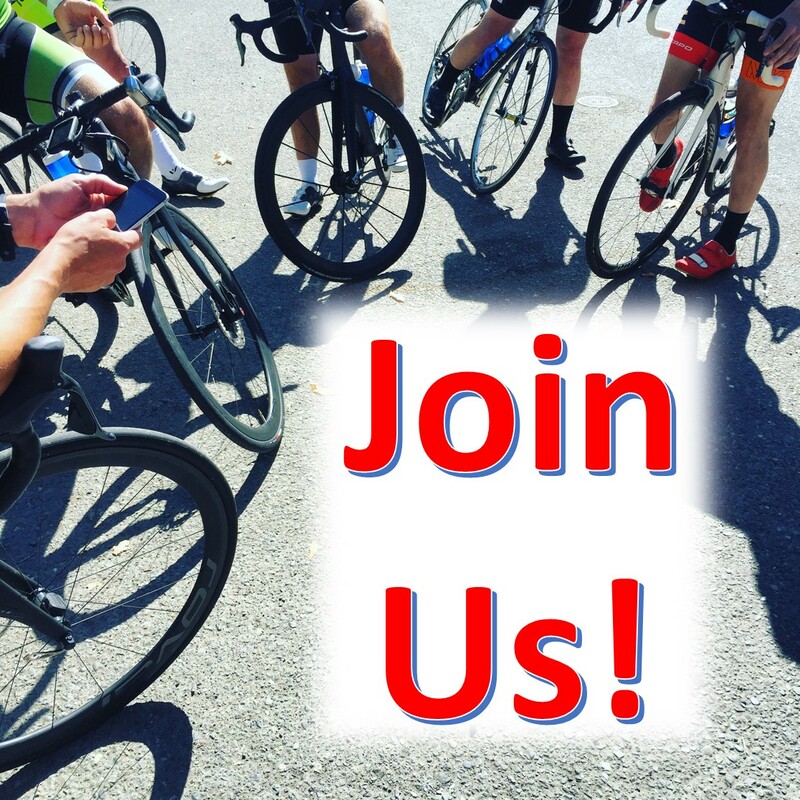 Advocacy – Active in local and statewide cycling advocacy for improved cycling opportunities. Meetings – General membership meeting in the Fall and Spring Picnic. Discounts – Club members can receive discounts on goods and services from local area bike stores. Social Events – Provides opportunities for members to interact and get to know each other with events throughout the year. Web Site – Access to club news and information.